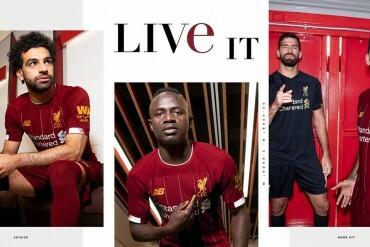 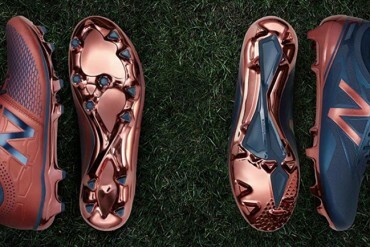 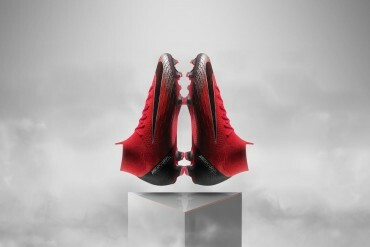 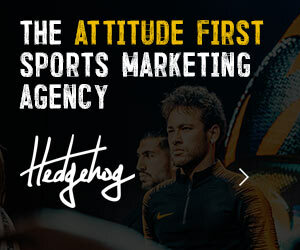 The running shoe giant has entered the football world. 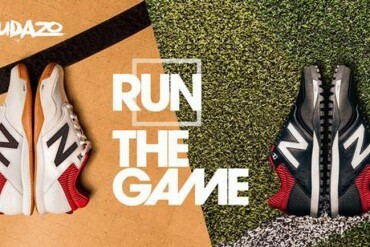 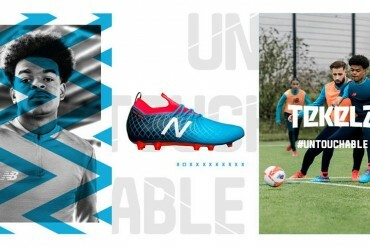 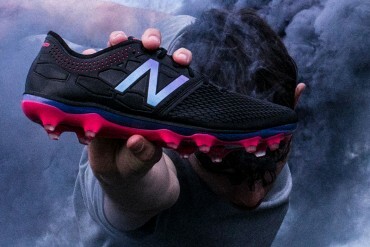 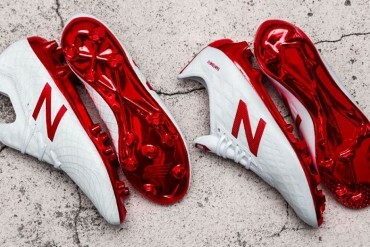 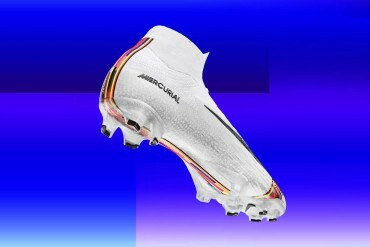 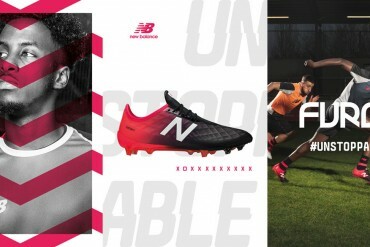 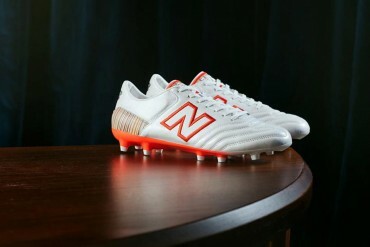 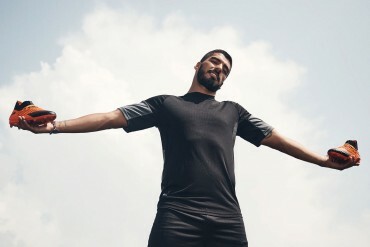 Taking over the Warrior company, New Balance hit the football boot world hard with their advanced and diverse technology. 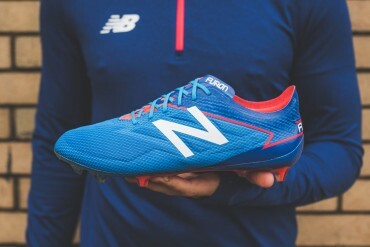 Using their past knowledge of running shoes, NB focused on comfort matched with performance with their Furon & Visaro silos. 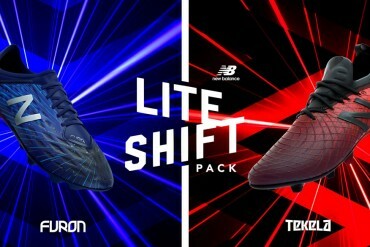 Visaro is set to control the game and Furon is set to change the game. 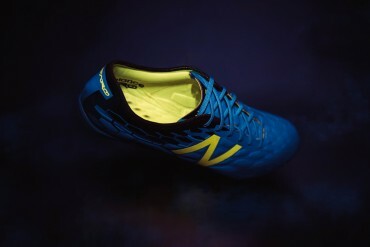 It’s Game on with Visaro or Game over with Furon.